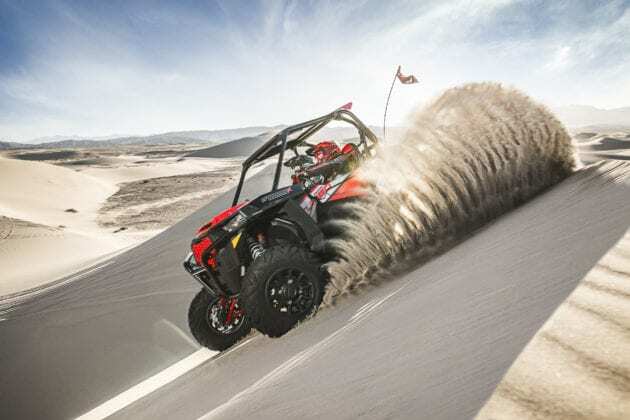 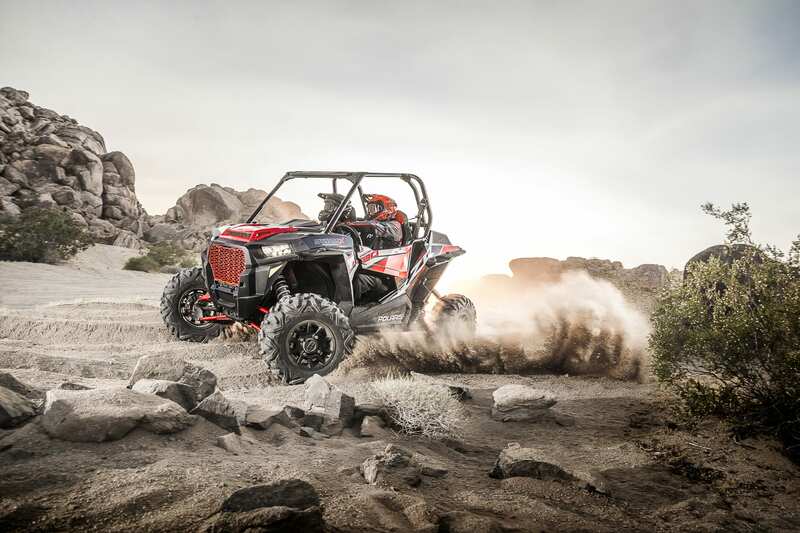 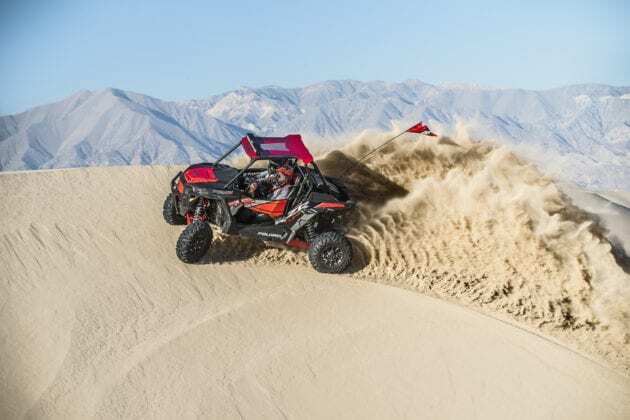 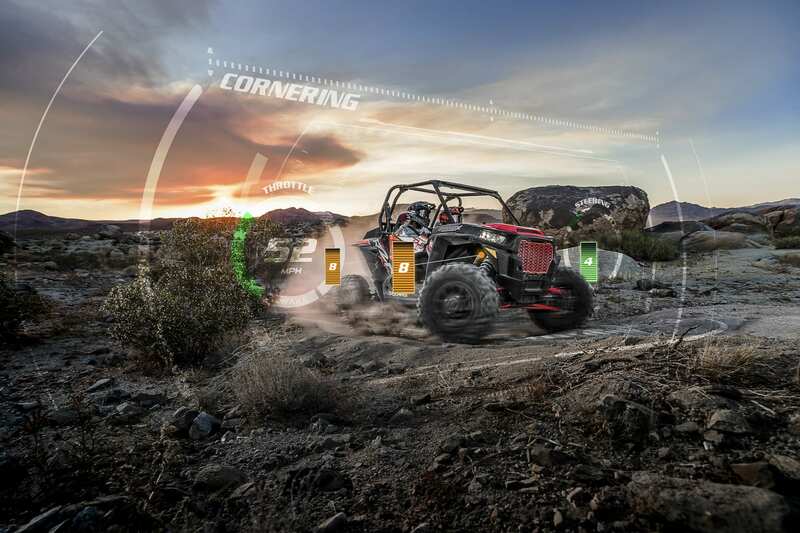 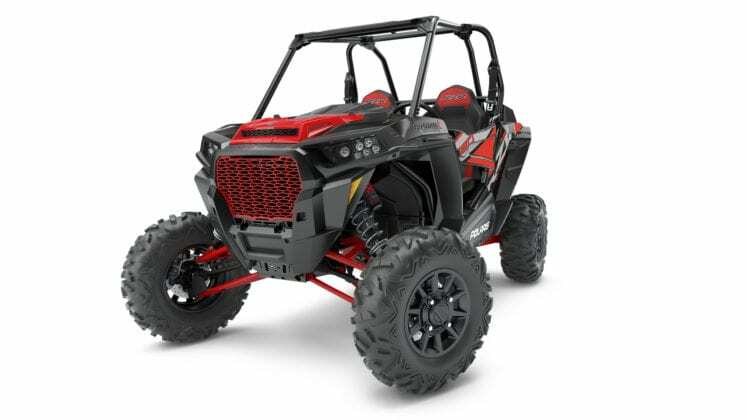 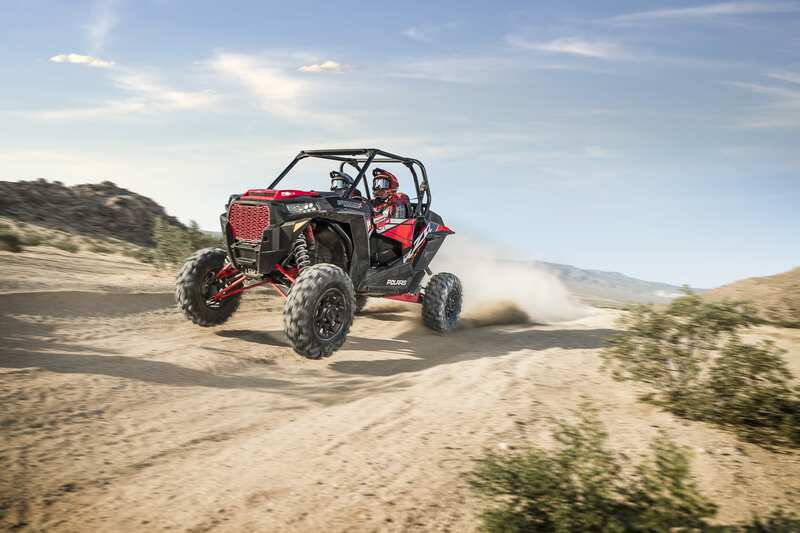 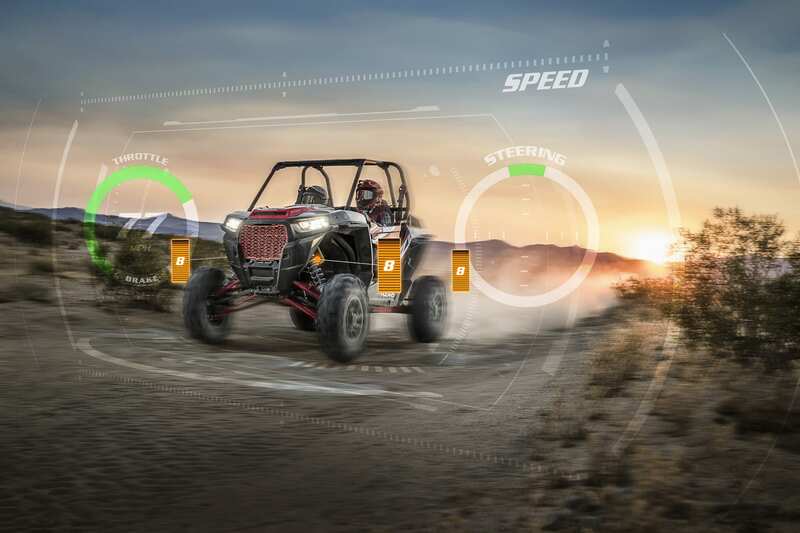 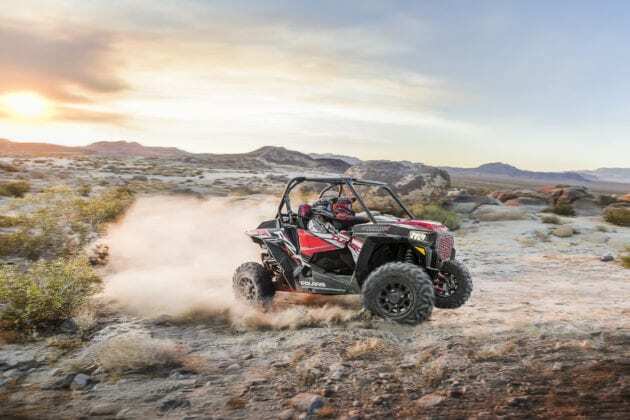 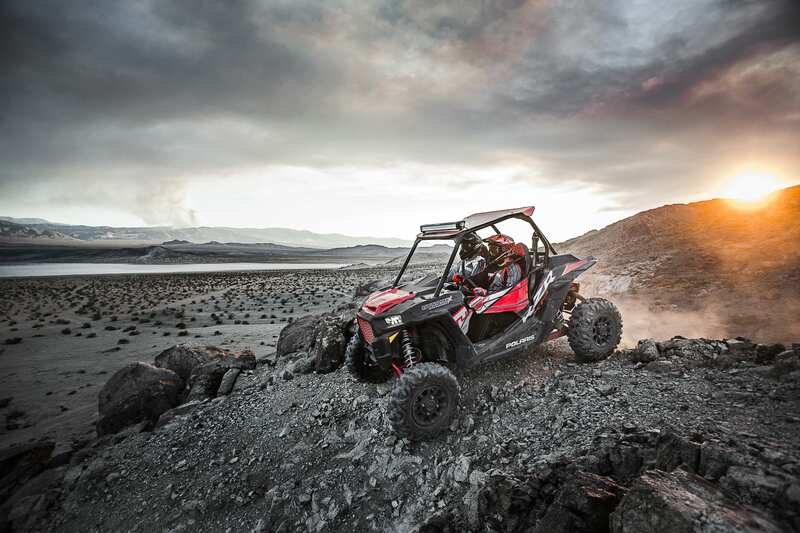 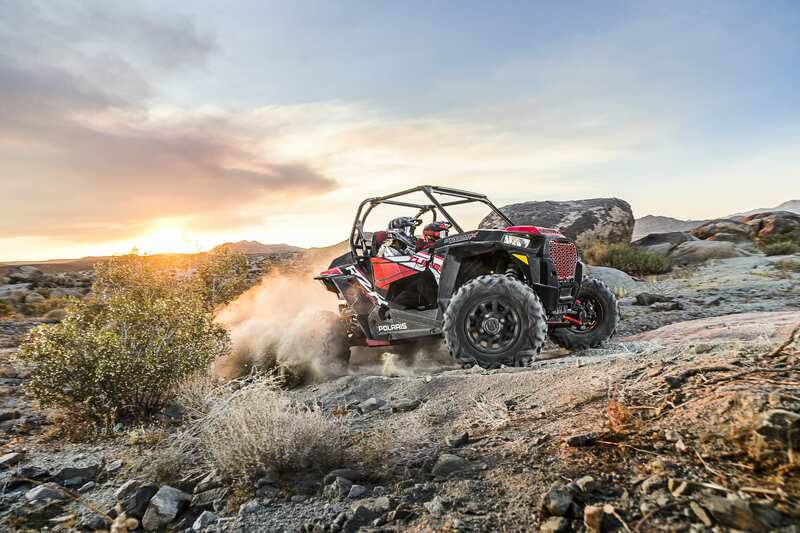 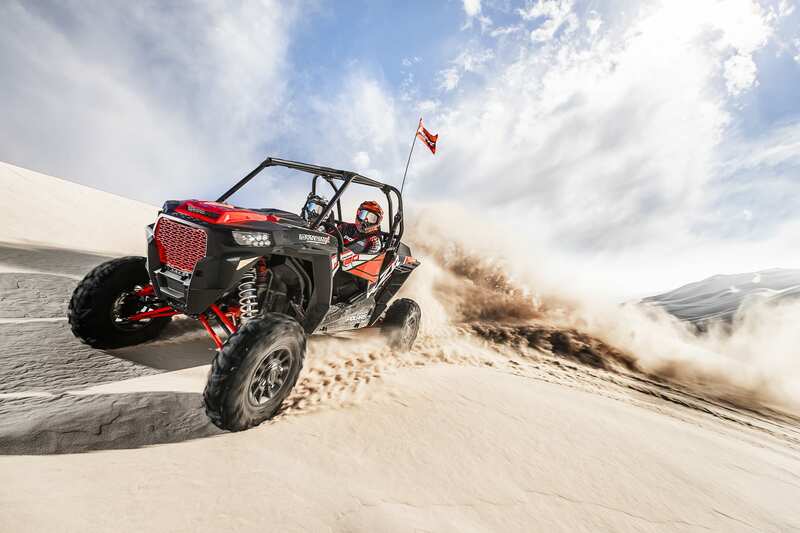 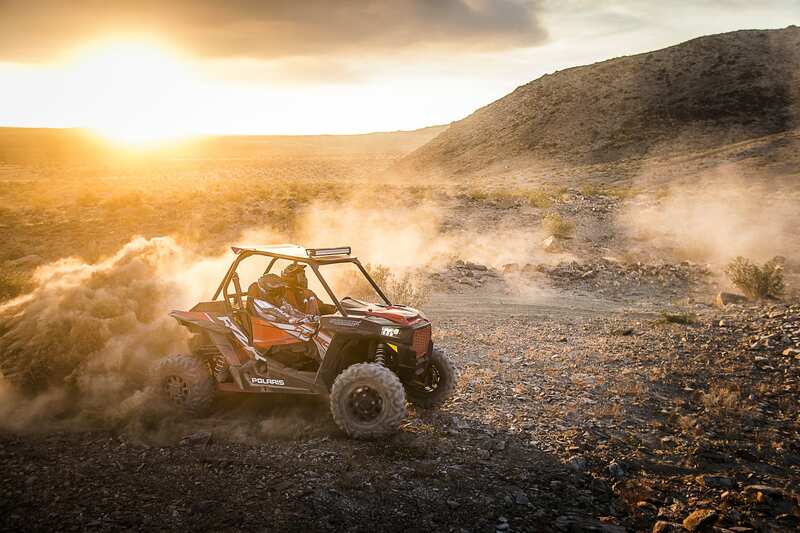 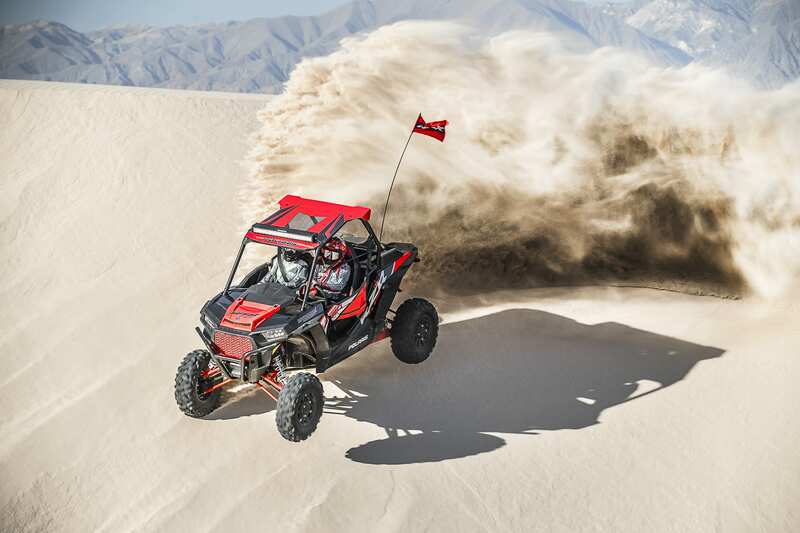 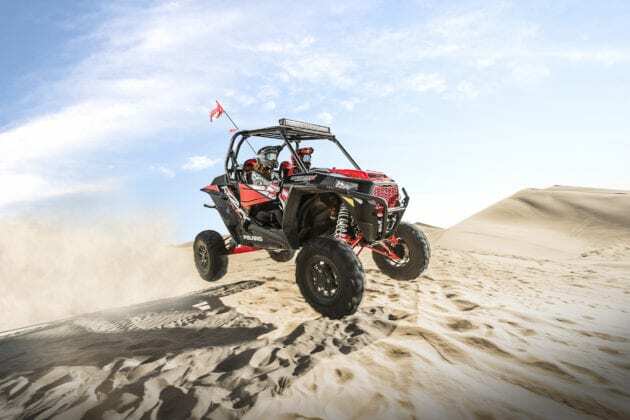 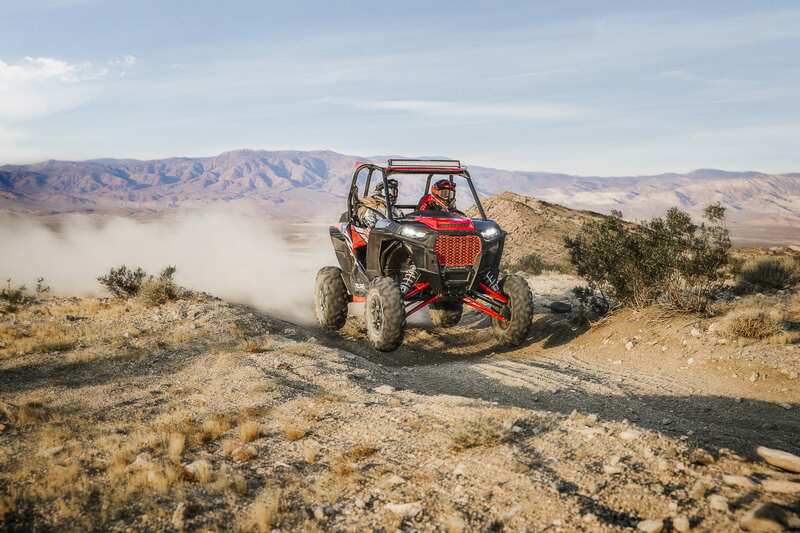 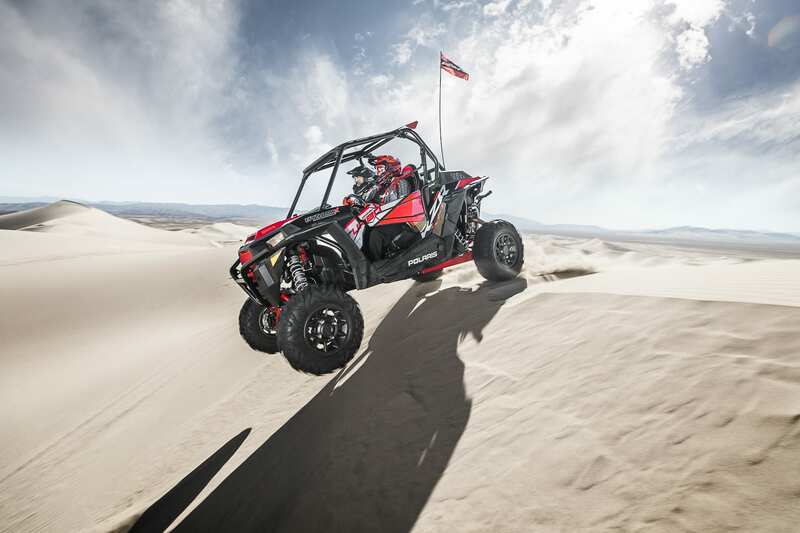 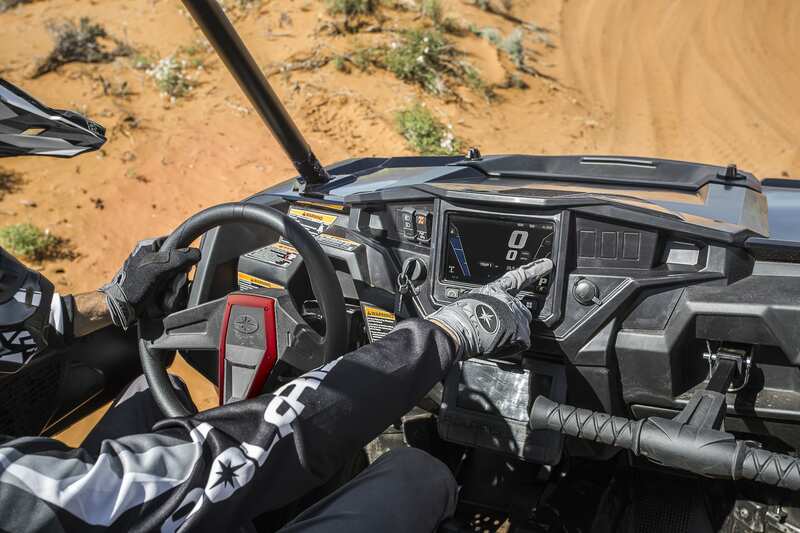 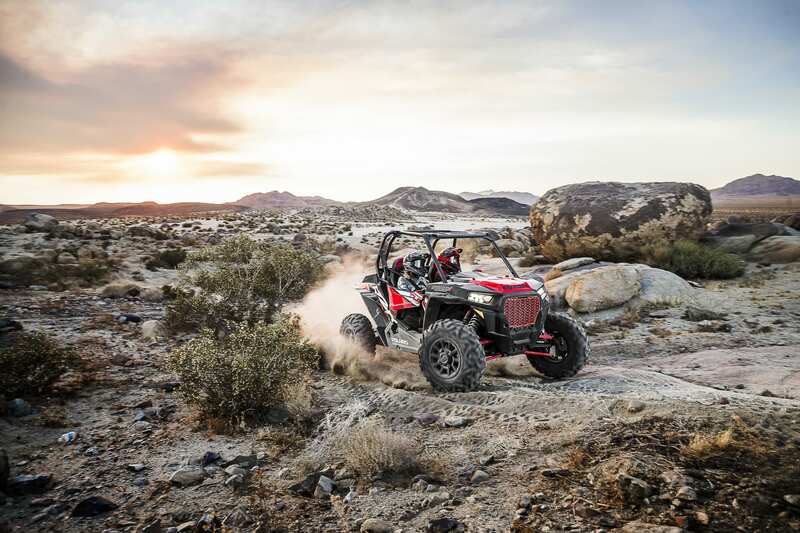 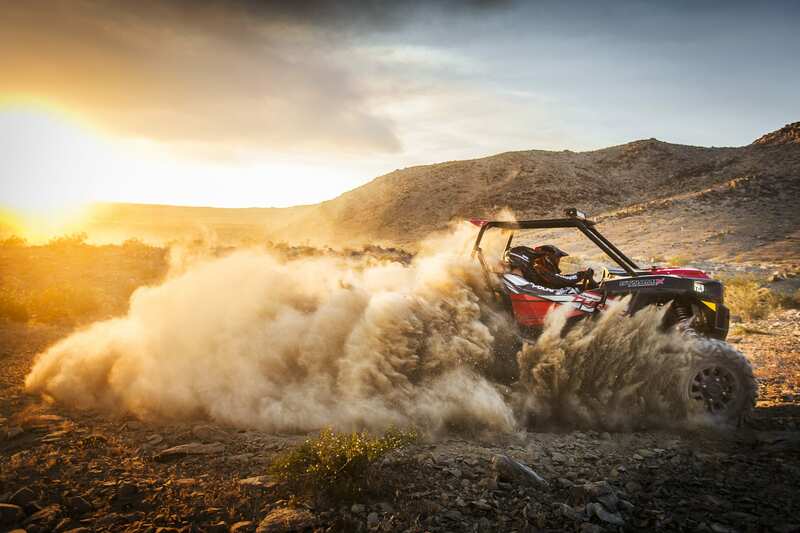 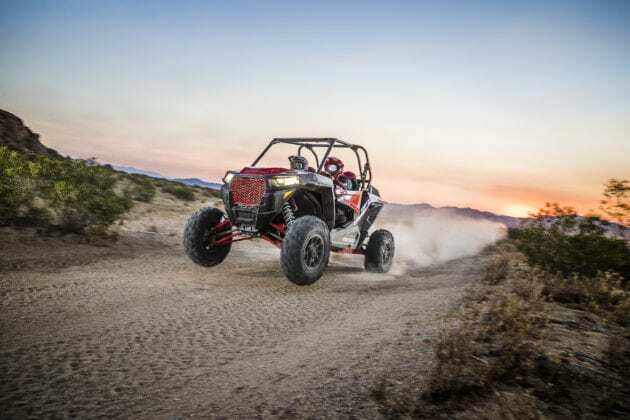 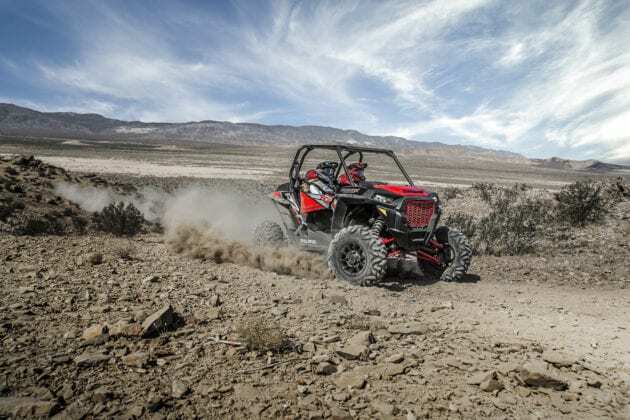 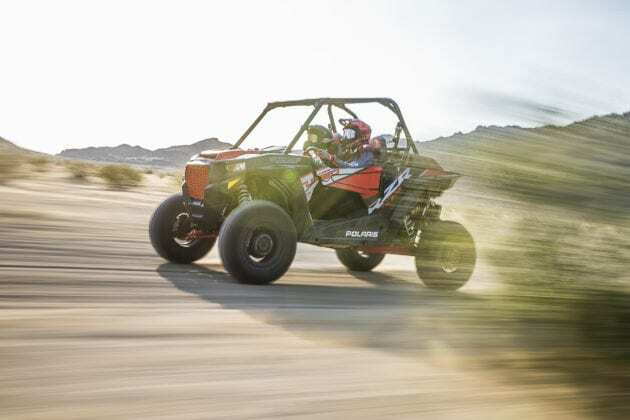 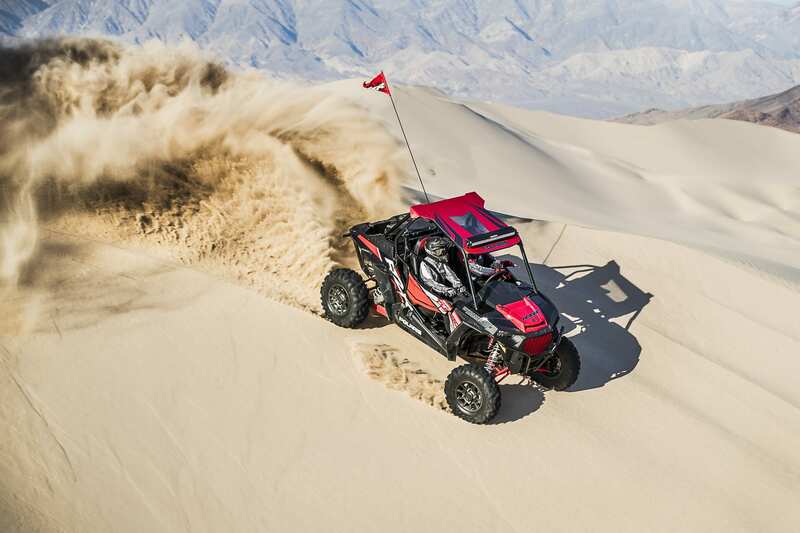 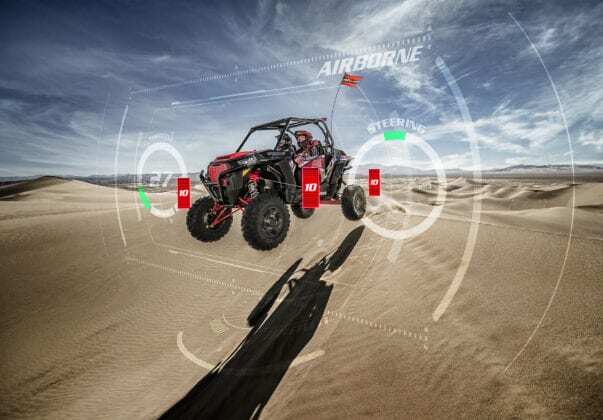 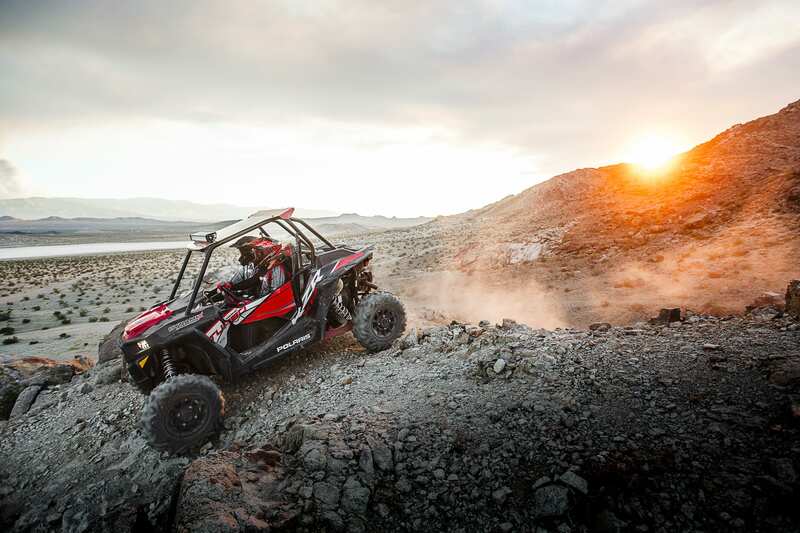 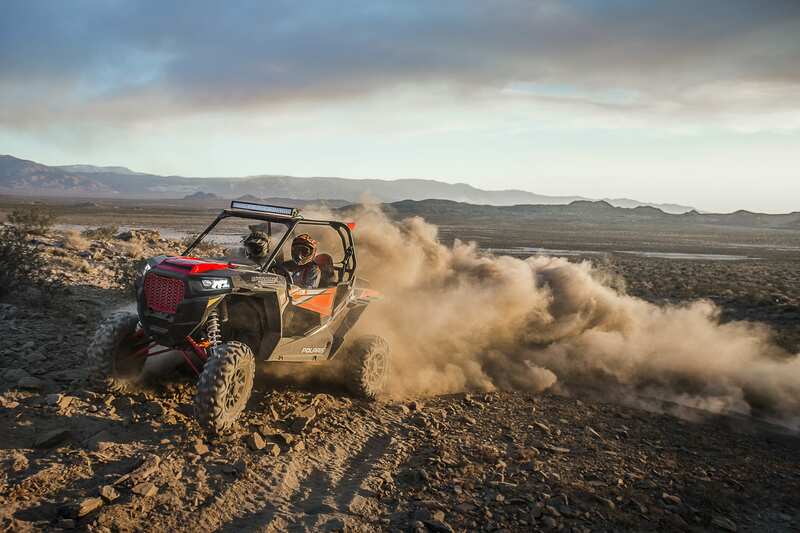 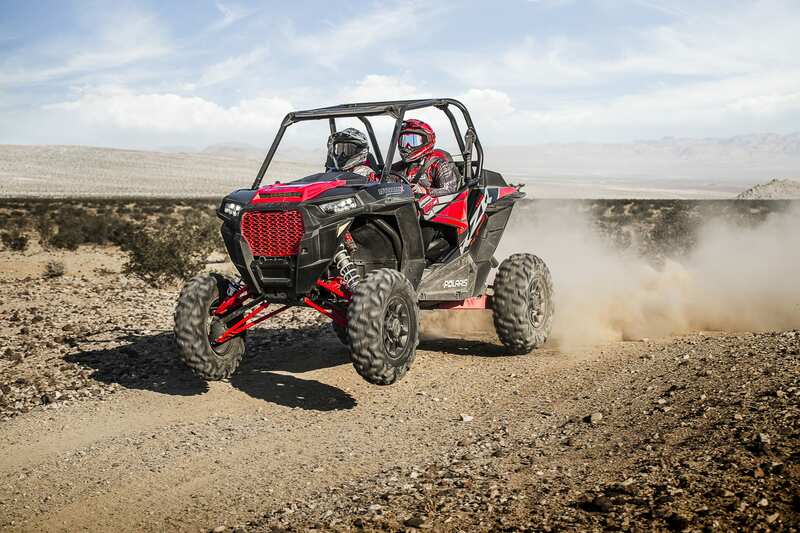 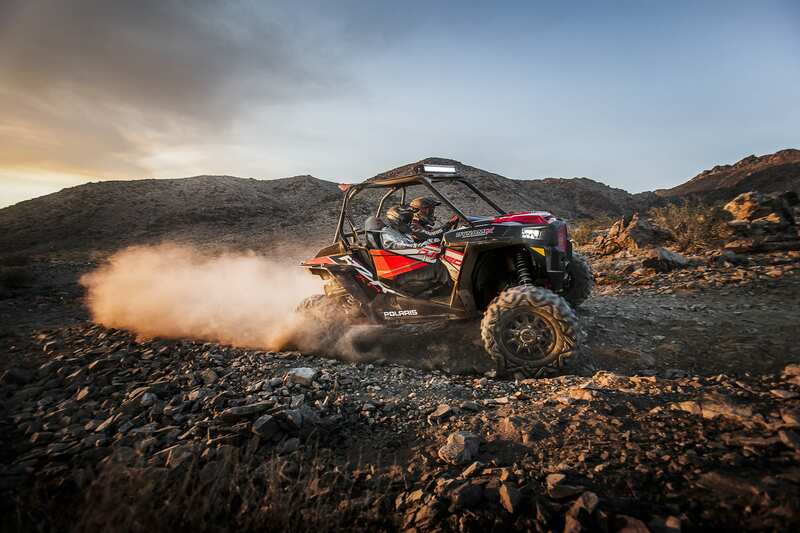 Polaris® RZR® created the recreational side-by-side (SxS) category and continues to be the No. 1-selling brand by delivering the ultimate combination of power, suspension and agility. For Model Year 2018, Polaris takes the comprehensive RZR lineup to the next level, with vehicles in the Xtreme Performance family ranging from $17,999 to $25,999 – including the new flagship RZR XP Turbo EPS DYNAMIX™ edition for $25,999 U.S., and RZR XP Turbo EPS with exclusive Walker Evans® needle shocks for $19,999 U.S.
RZR DYNAMIX’s real-time adjustments come to life through the revolutionary RIDE COMMAND® system introduced in 2017. 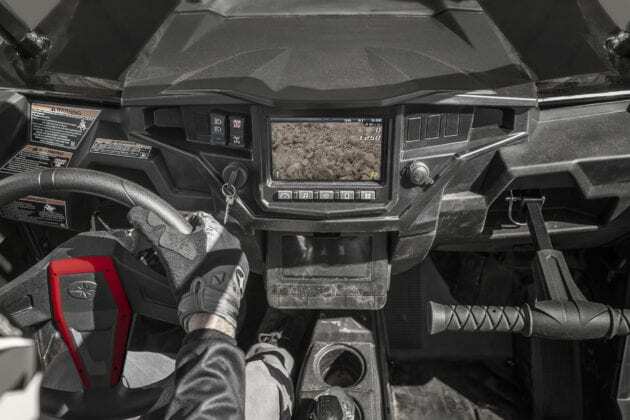 The glove-touch, weather-resistant, 7-inch display indicates the suspension control system status – including compression dampening, selected mode, g-force, pedal position, steering angle, brake status and diagnostics – allowing riders to visualize the real-time control. 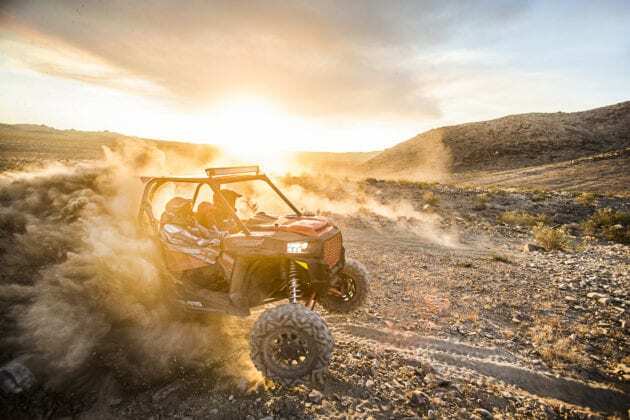 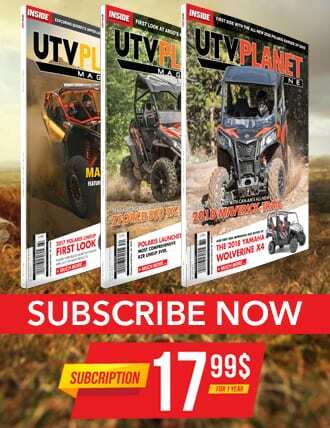 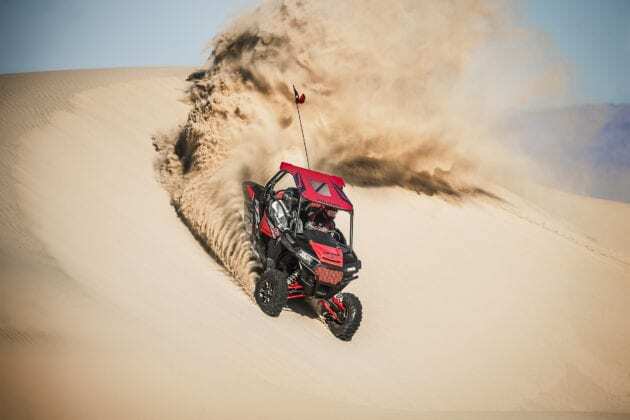 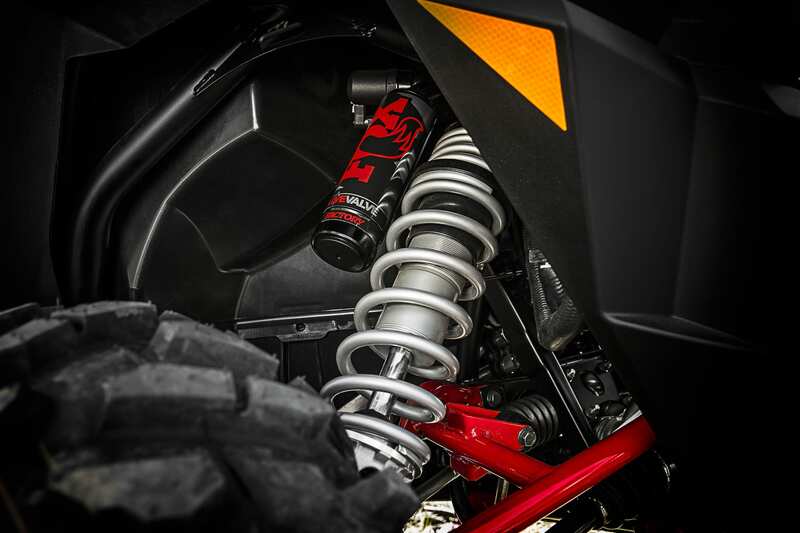 These new product and pricing changes also apply to the multi-passenger lineup; with a new 168-horsepower RZR XP 4 Turbo EPS with Walker Evans shocks starting at $22,499, newly priced RZR XP 4 Turbo EPS with FOX Internal Bypass shocks at $25,499 and the RZR XP 4 100 EPS, priced at $20,499.